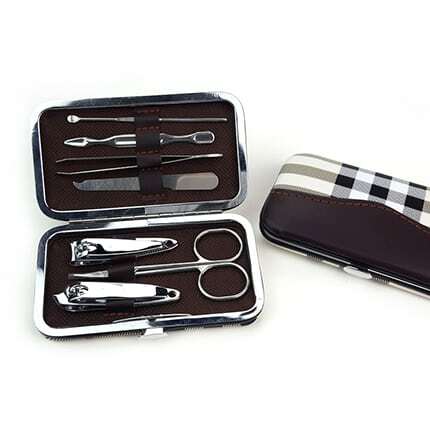 This PU lattice Stylish Manicure Set is great for people who like to keep their nails groomed, even when on the go! 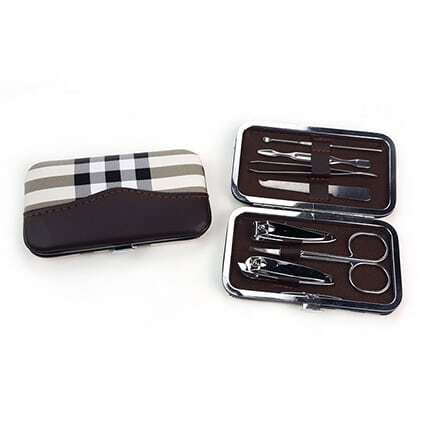 This manicure set comes in a stylish and handy case that prominently displays your brand front and center. It? 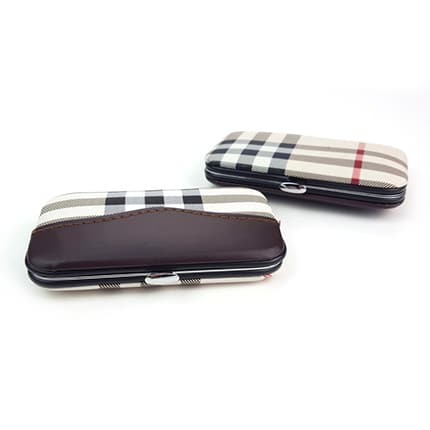 ?s a perfect promotional giveaway for salons and spas!